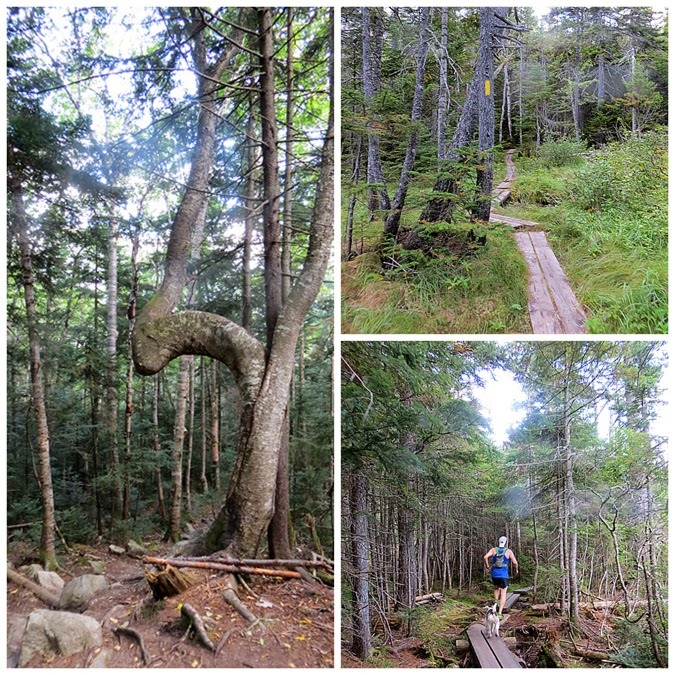 - Friday after work I met Ryan and his dog Jack at the Mittersill-Cannon Trailhead for a quick loop hike up Mittersill Peak and Cannon Mountain, down to Lonesome Lake, and back through the Pemi Trail below the cliffs of Cannon Mountain. 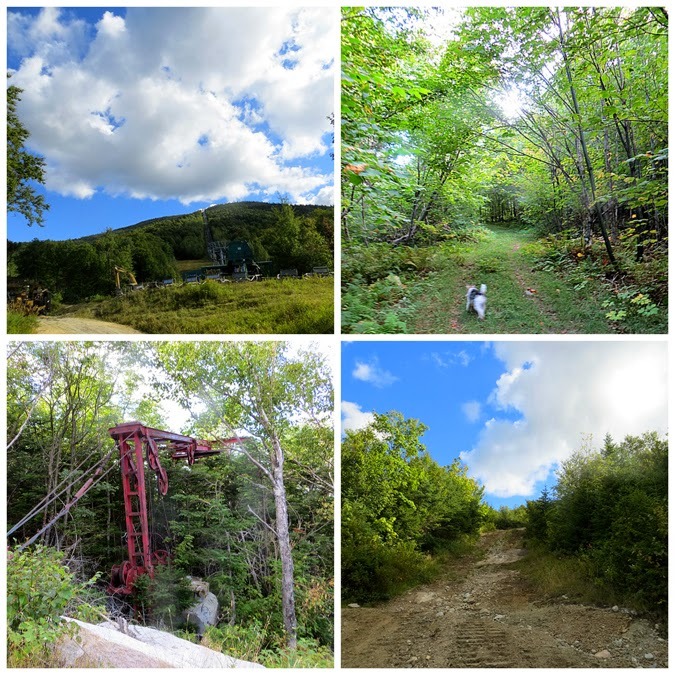 - The Mittersill-Cannon Trail was opened last summer and it is my new favorite way to summit Cannon Mountain. 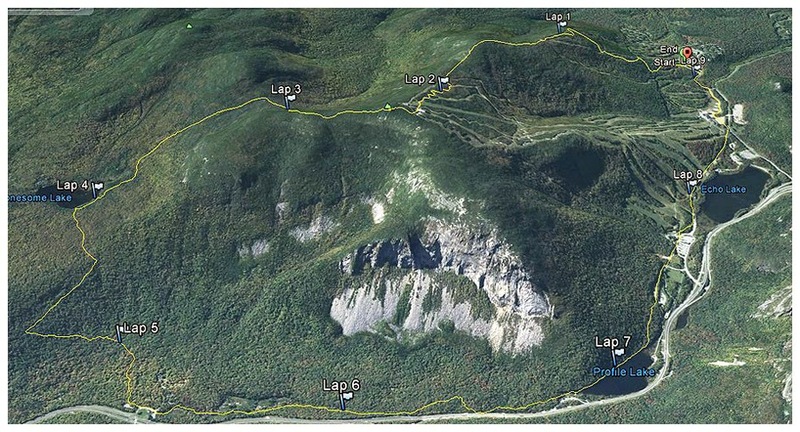 The trail travels over ski trails and a summit access road. 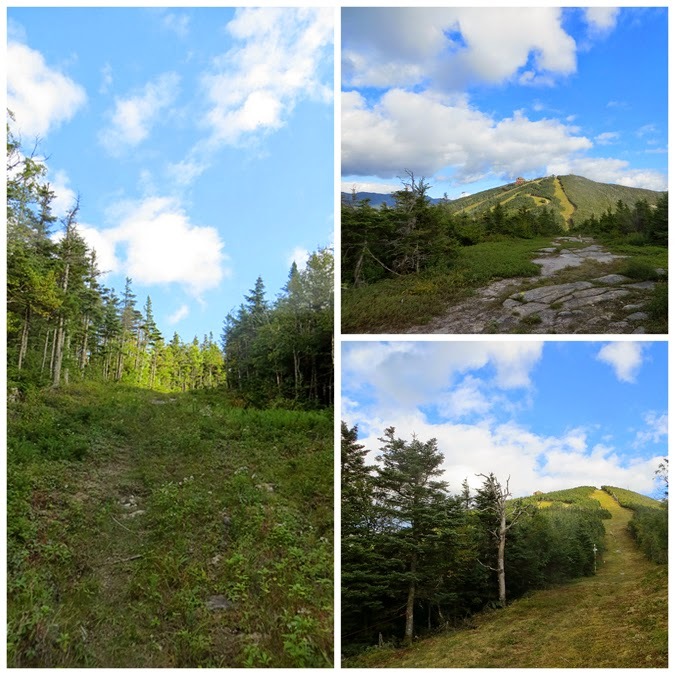 The trail is open from mid spring to late fall when the Mittersill ski area is closed. Views while ascending Mittersill Peak are excellent. 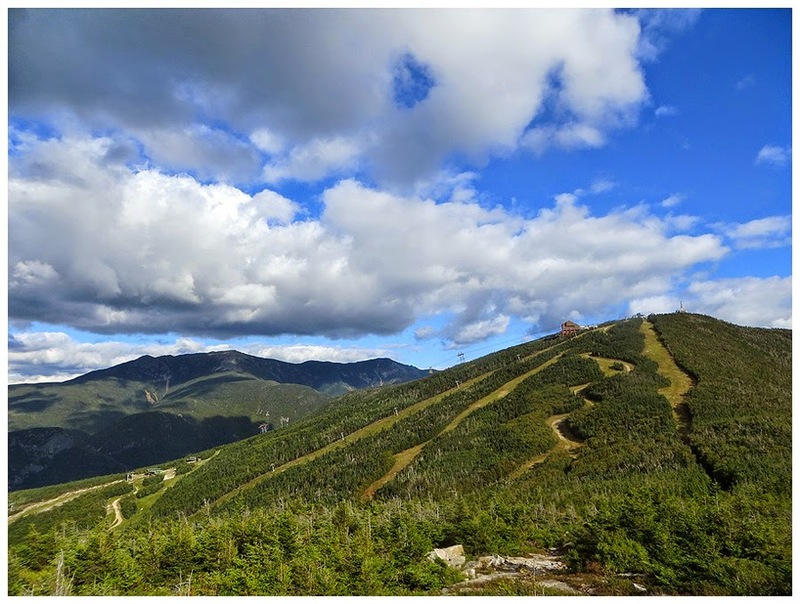 For hikers not in the mood for the relentlessly steep ascent up Cannon Mountain via the Kinsman Ridge or High-Cannon Trail this is an excellent alternative. Especially in the autumn during peak foliage season. 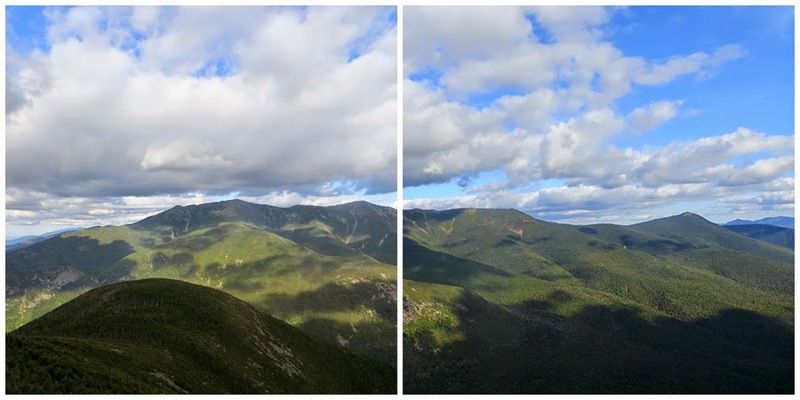 - Ryan and I hiked at a pretty quick pace up the Mittersill-Cannon Trail. It had been a very long time since I last saw Ryan so it was great catching up with him. 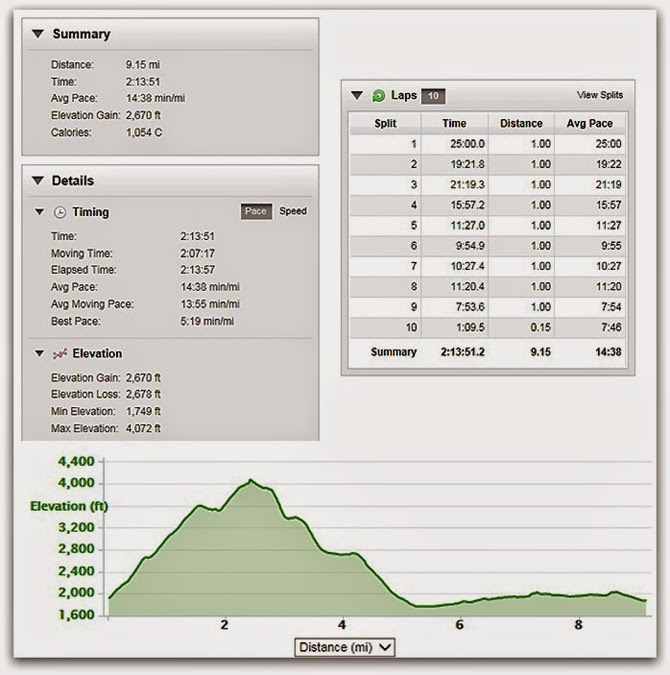 He had just won a 100 mile trail race in Pennsylvania two weeks ago and has another one in Virginia in early October. 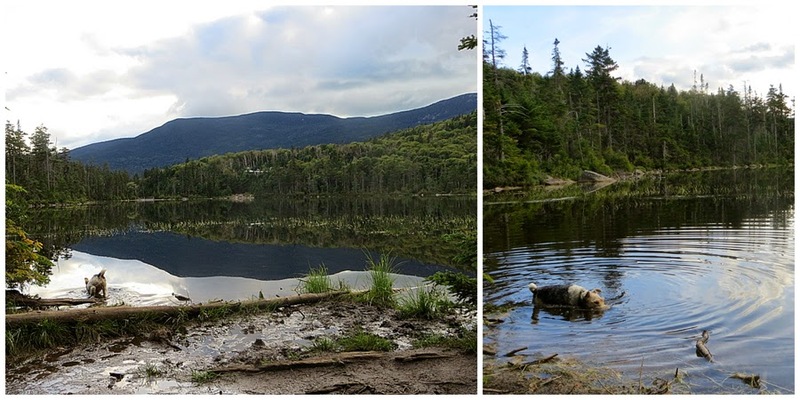 - Jack was enjoying himself running up and down the trail as we hiked. 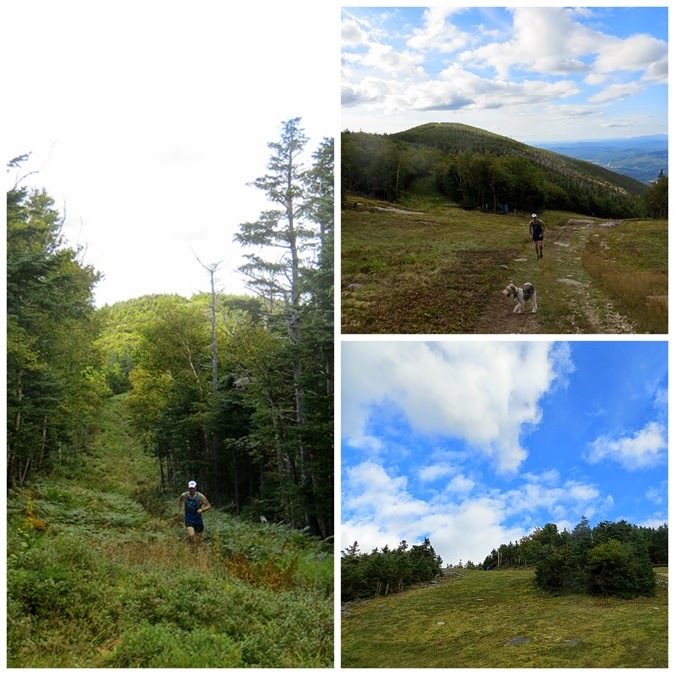 At one point we spotted a bear running up ahead of us, Jack took off after it but with his bell was making such a loud noise and the bear was running too fast for him so he gave up after about one hundred yards. 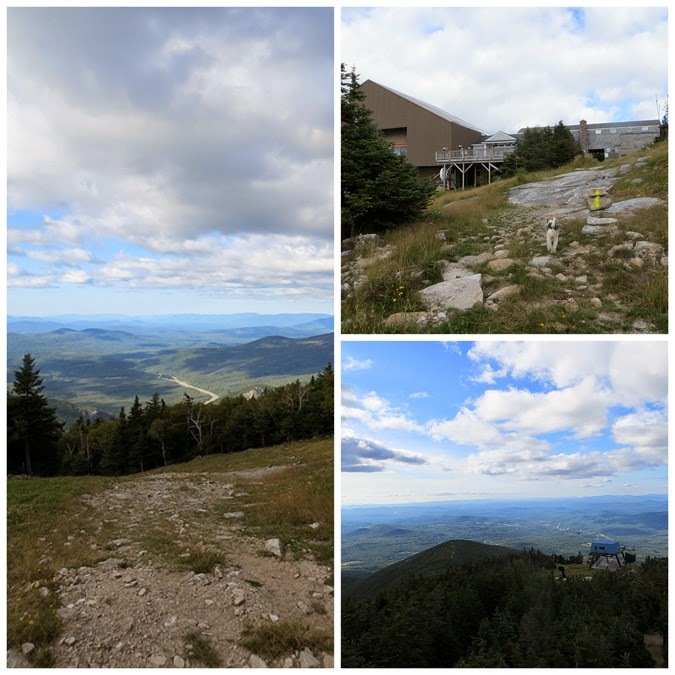 - We made the final push to the Cannon summit just as the last gondola was descending. 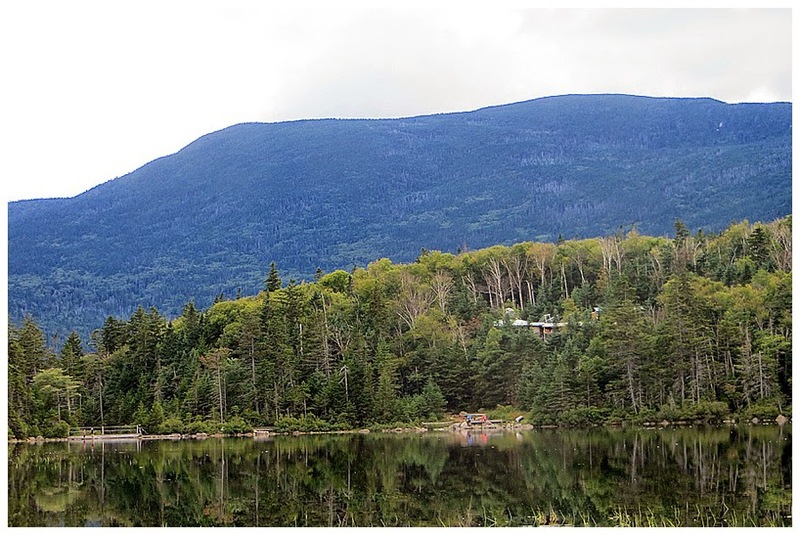 From here we jogged down the steep boulder section of the KRT, then hooked onto the Lonesome Lake Trail and made it back to Lafayette Campground pretty quickly. 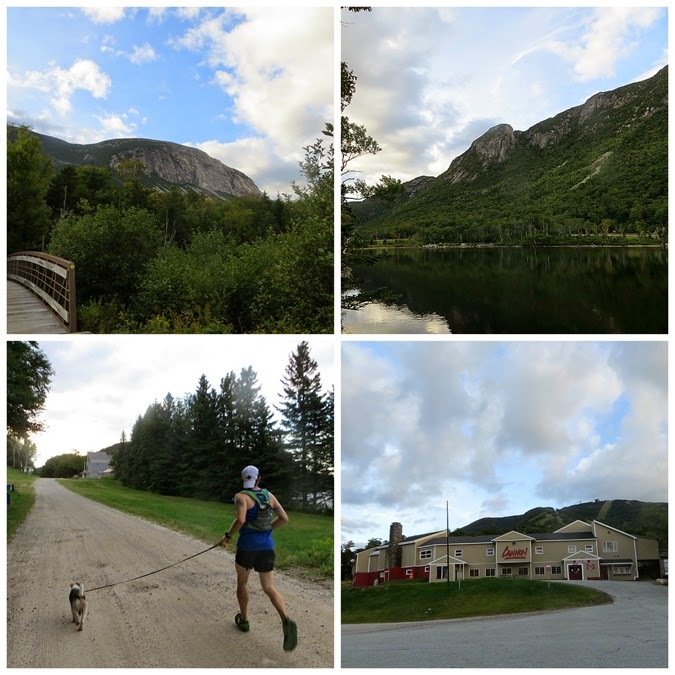 We walked through the campground then hooked onto the Pemi Trail and Cannon Mountain ski area roads as we passed by Profile and Echo Lake on our way back to the car. 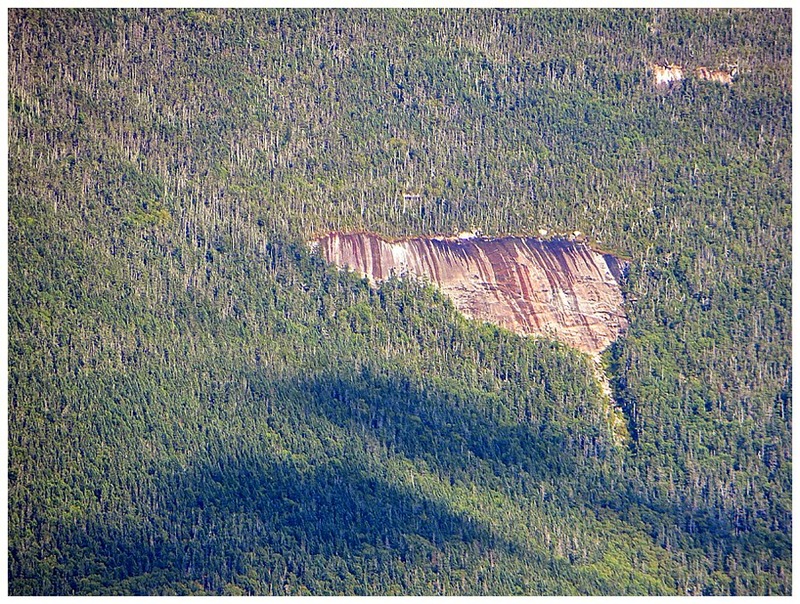 - It was a quick two hour and fifteen minute jaunt over Mittersill and Cannon. 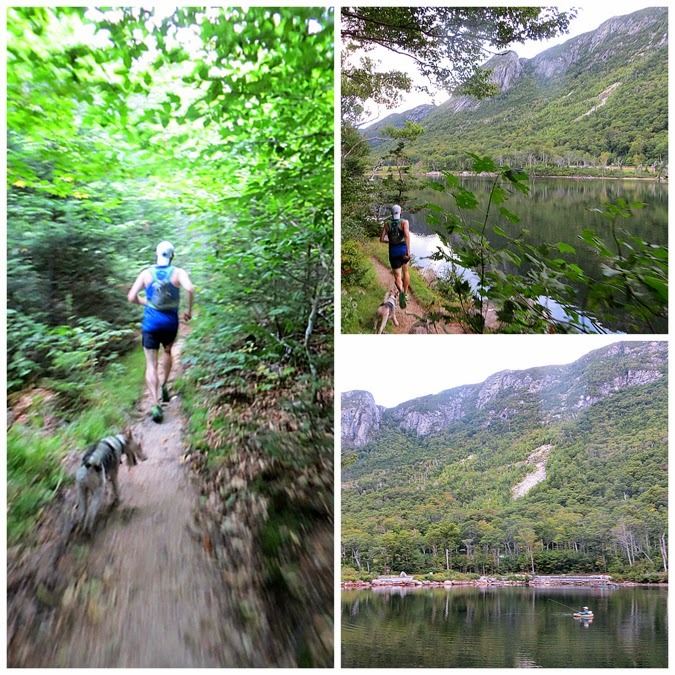 It felt great to finally do a little more running in the mountains again and great to spend some time with Ultra-Runner, Ryan Welts.